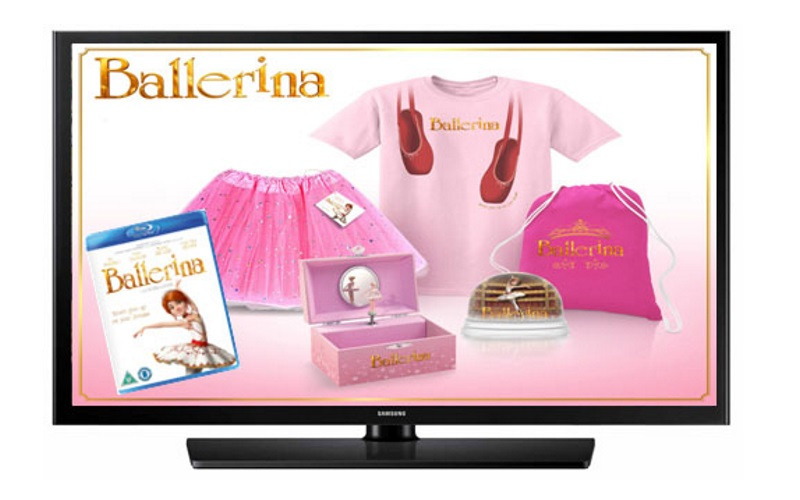 Win a Ballerina goodie bag & HD smart TV! Leap, bound and pirouette your way through the Easter holidays with Ballerina, available now on Digital Download, Blu-ray™ and DVD, courtesy of Entertainment One. Félicie (Elle Fanning) is a young orphan who has only one passion - ballet. With her best friend Victor (Dane DeHaan), they come up with a madcap scheme to escape their orphanage and head to the city where she can fulfil her dreams. Through hard work Félicie lands a spot at the top dance school but will she get her chance to dance the lead? With BALLERINA, win a beautiful merchandise pack, copy of Ballerina and a new TV to watch it on this Easter.